We are open Monday through Friday from 9am - 5pm. 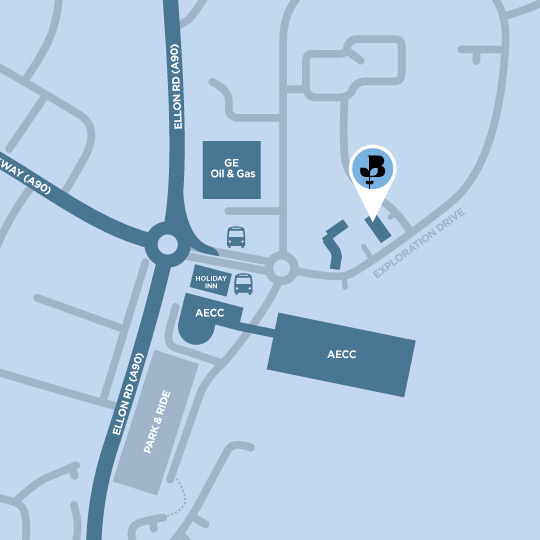 ​The Chamber is located at the Aberdeen Energy Park, directly across from the AECC arena. Parking is available on-site. For anyone arriving by bicycle there is a bicycle shed with posts for securely locking bikes. To contact a specific department please complete the form below.